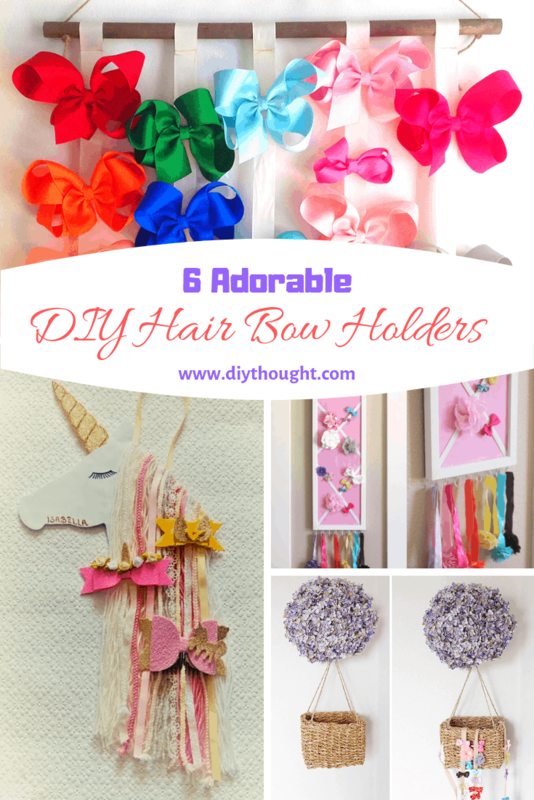 Store bows in style with these 6 adorable DIY hair bow holders. 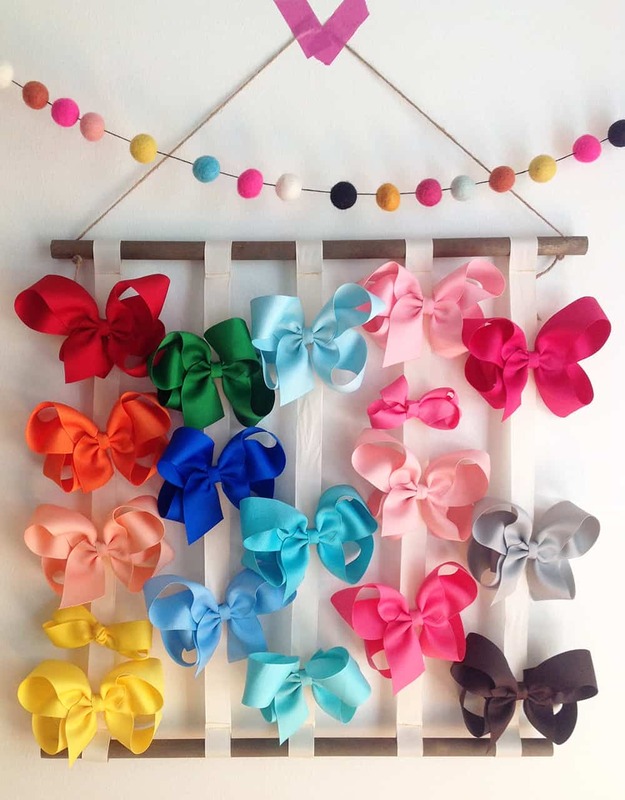 No more rummaging through a box of loose hair bows with these 6 creative solutions. 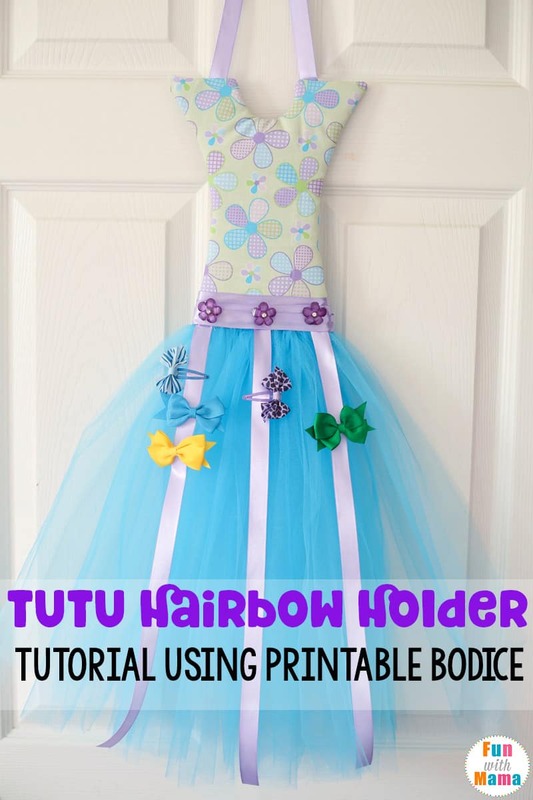 From unicorns to tutu’s there is a perfect hair bow holder to make here for you! 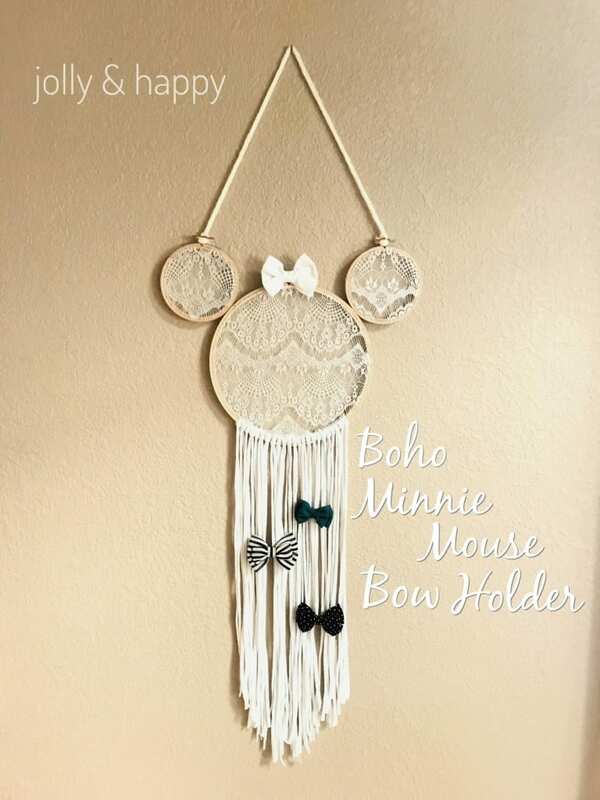 This Mini Mouse bow holder is totally adorable and easy to make! Perfect for any girls bedroom. Click here to get the full tutorial. 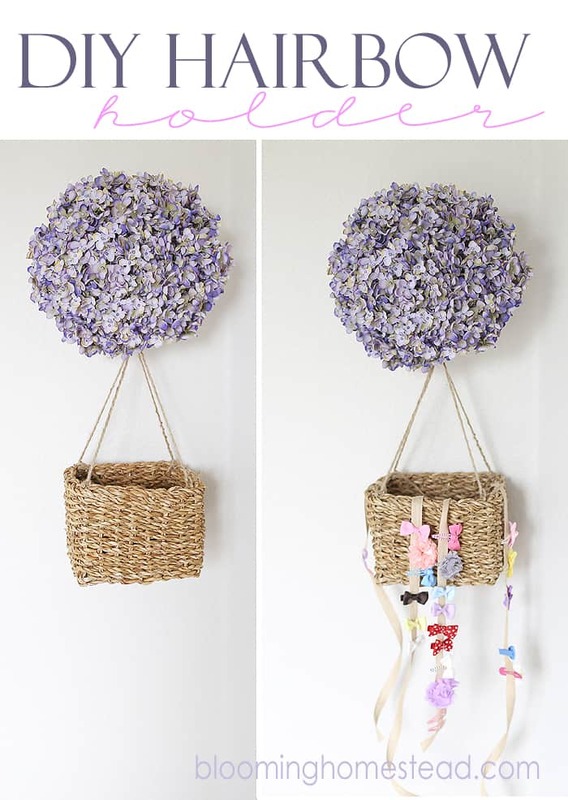 The hot air balloon hair bow holder is the perfect storage solution for anyone not wanting bows on display. The bow holder straps can easily be placed back into the basket when not needed but make bows way easier to find than having to rummage through a box of loose bows. Oh, and how gorgeous is it!! Visit Blooming Homestead to get the full tutorial. Every little ballerina princess is going to love this stunning tutu hair bow holder. 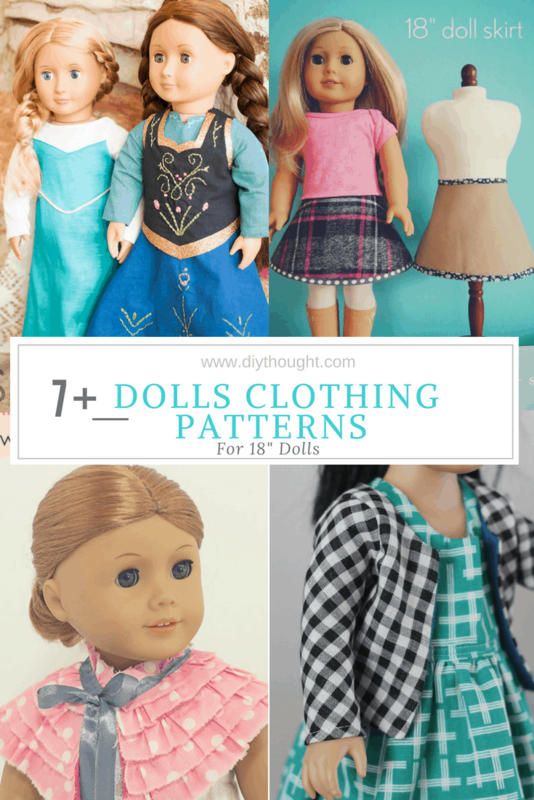 Head over to Fun With Mama to see how to make it. 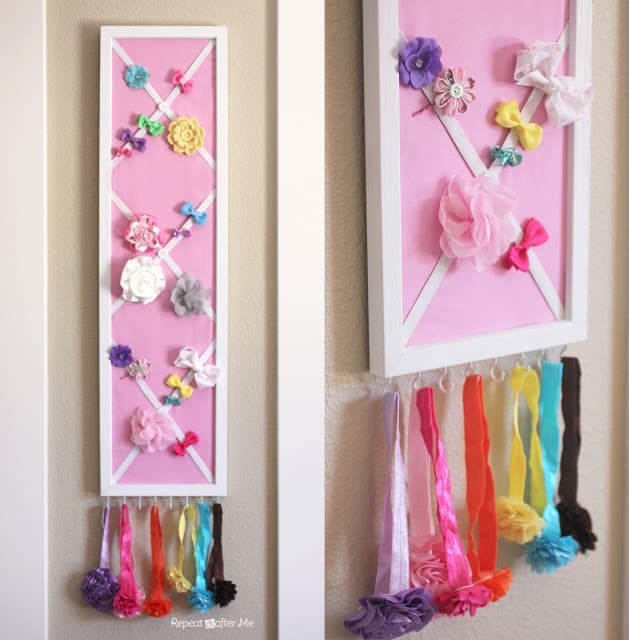 We love how easy it is to make this ultra cute framed hair bow holder. It even has space for headbands, how awesome is that! Visit Repeat Crafter Me to find out more. This is a simple but adorable hair bow holder. The twine, dowel, and ribbon work together to produce a super stylish look. Visit A Heape Of Love to get the full tutorial. 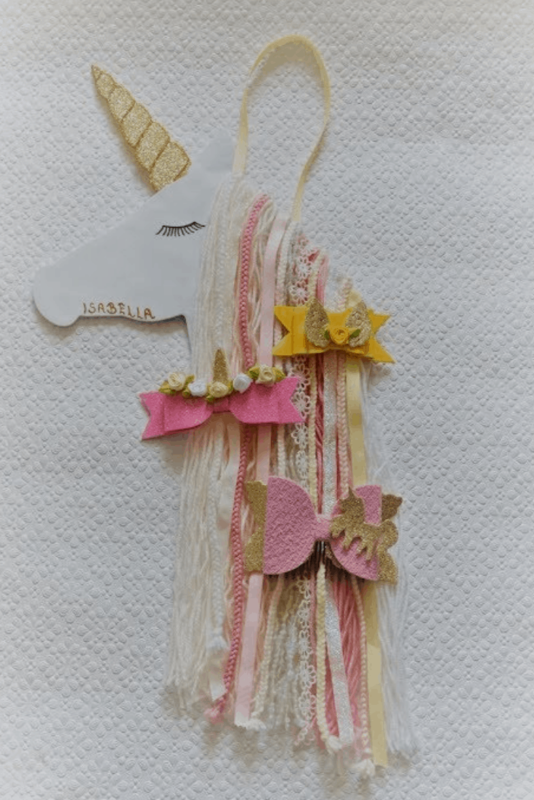 Unicorn mad kids are going to LOVE this amazing hair bow holder! This is a video link so you can really see how to make it.